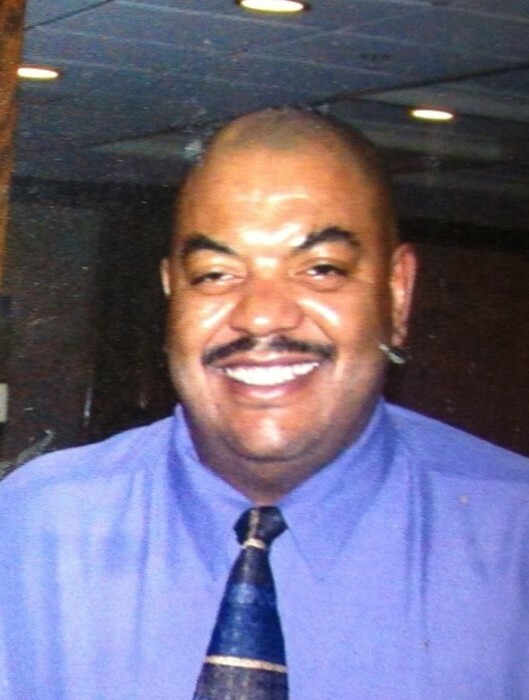 Price, Frederick J. Jr. 61, passed away peacefully on March 29, 2019 with his family by his side. He was the loving husband of Shirley (Coleman) Price; they had been married for many years. Born in Providence he was the son of the late Frederick and Antonia (Araujo) Price. He proudly served his country in the United States Marines. He was a recipient of the John Chafee Award for Excellence in Foster Care. He was an avid N.E. Patriots and Red Sox fan. Most of all he loved watching movies, and spending time with family and friends. He was always laughing, and generally enjoyed life. He had a giving and caring spirit and was always willing to help others. Besides his wife, his loving children, Curtis K. Silva, Dwayne Silva, Levon R. Price, Makeeyo A. Price, Simone M. McClellan, Keirstine A. Price, and Treasure J. Price survive him. He was the brother of Garbrielle Pitcher and her husband Lawrence Pitcher, Valarie Price, Dawn Araujo, Mary Price, Narcissa Renee Price-Thomas and Rolf Thomas. He was the loving and proud grandfather to his 12 grandchildren. His funeral will be held on Friday April 5, 2019, calling hours will be 9 to 11 A.M. in the A.A. Mariani & Son Funeral Home, 200 Hawkins St. Providence, followed by a Funeral Home Service at 11 A.M… Burial with Military honors will be in Gate of Heaven Cemetery, East Providence.